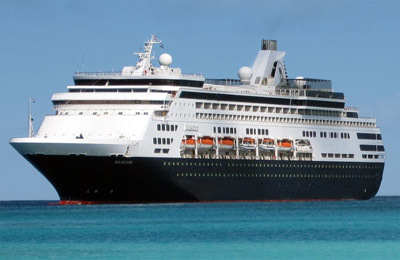 Twenty four year-old Laura Baxter has recently headed back to dry land in the Jewellery Quarter after working as a beauty therapist on Steiner’s luxury Maasdam cruise ship. She travelled around the Caribbean, along the Panama Canal, to the Bahamas, up the Amazon in time for Carnival in Rio, and to Canada and the Eastern Seaboard. “Rough seas played havoc with massage treatments. It was a real struggle to apply enough pressure, find your balance and avoid falling on your client,” says Laura. Her newest adventure is setting up OptiSpa – two stunning beauty rooms in the Optispine centre on Vittoria Street. 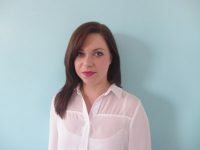 Here, Laura is offering an exciting range of innovative, holistic, and traditional spa therapies. From Indian head massage to aromatherapy, full body wraps to indulgent facials, the choice is endless. She selected Elemis as the house product as it’s the leading luxury British spa and skincare brand that combines the very best natural active ingredients with cutting-edge technology and a clinically proven track record. “The Elemis treatments give clients a totally sensory experience as well as powerful results,” Laura comments. 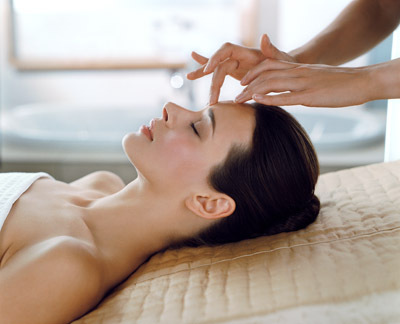 Optispa is offering a 20% introductory discount off your first massage or facial treatment.